Centifolia Organic Nigella Oil is known for its purifying and toning properties for skin and hair. For acne prone skin, dry sensitive and atopic skin. No greasy effect, it is very much appreciated in massage oil. A real hair care product, it reduces dandruff while strengthening hair and purifying the scalp. 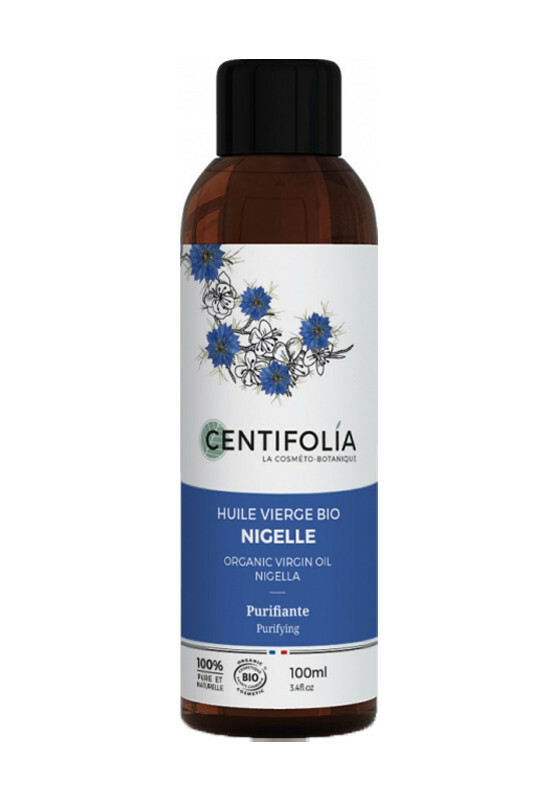 With Centifolia 100% Pure Nigella Oil, your skin is soft and purified and your hair are healthy ! The CENTIFOLIA Pure oil of Nigella strengthens your skin & hair ! Apply the nigella oil to the face, body or hair and massage gently. 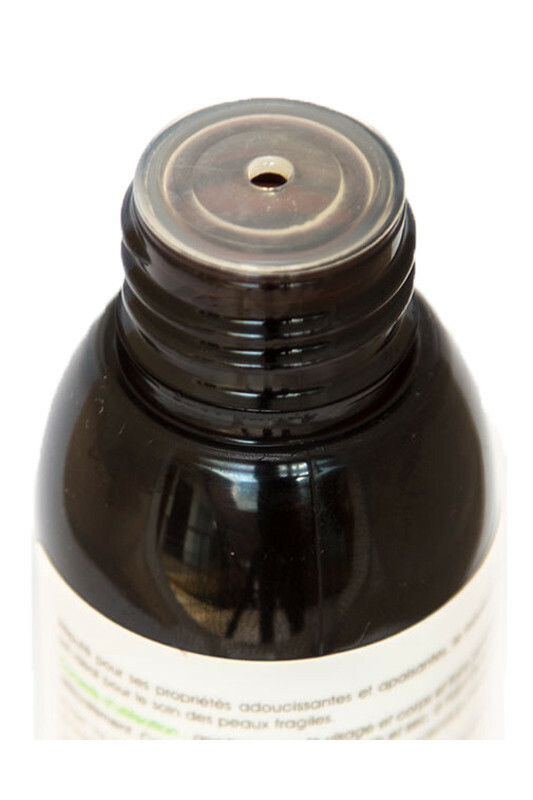 100% pure & natural Nigella oil !